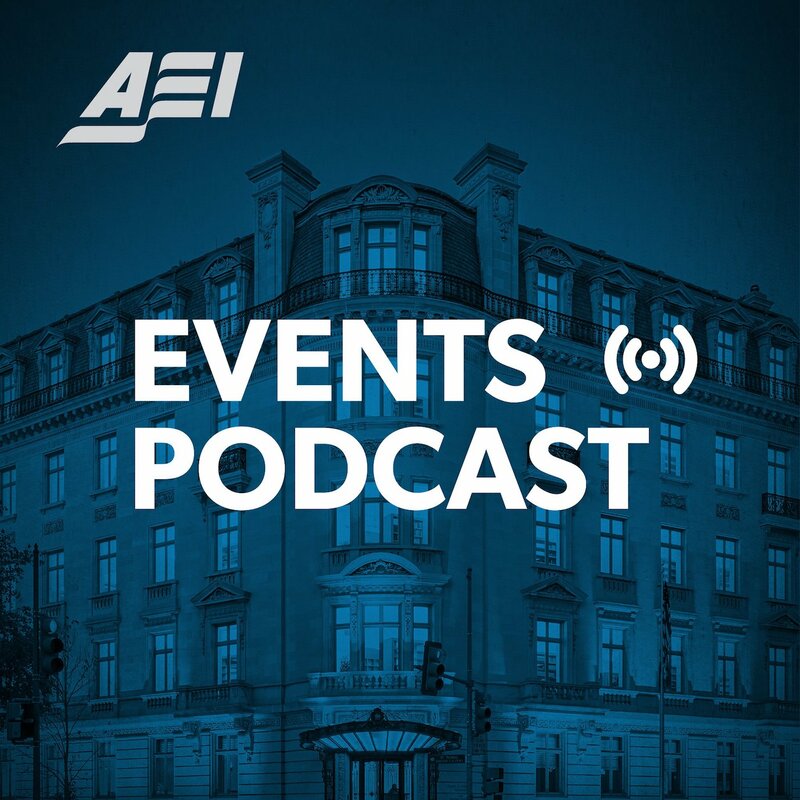 On this episode of the AEI Events Podcast, authors Jonathan Haidt and Greg Lukianoff discuss their new book, “The Coddling of the American Mind: How Good Intentions and Bad Ideas Are Setting Up a Generation for Failure”, and their take on the new guiding philosophy in America’s educational system that students are fragile and need to be protected from invading ideas. Dr. Haidt and Mr. Lukianoff highlight in particular the three great “untruths” that are taught to children, leading to an overprotected, safety-obsessed culture, and discuss how the coddling of youthful minds poses a threat to a sound polity and present remedies to derail the growing trend. The authors are joined by an expert panel with Allison Stanger of the New America Foundation who discusses her own experience following an assault at Middlebury College, and AEI’s Sally Satel who explores the parallels between the book and concurrent trends in certain areas of therapy, suggesting implications beyond the book’s pages. Moderated by the Brookings Institution’s Jonathan Rauch. This event took place on October 1, 2018. Excellent; not to be missed.